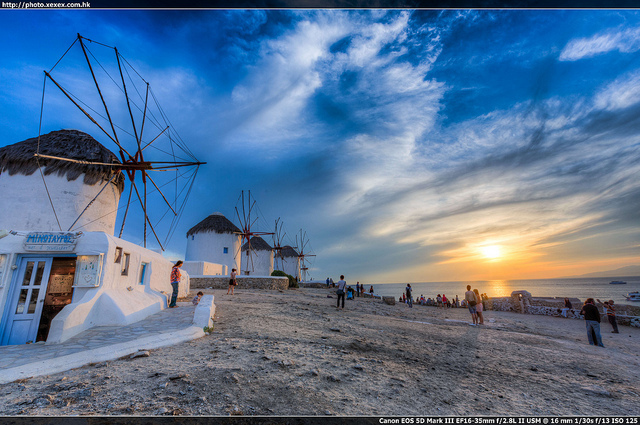 Greece has always been and will be one of the most popular destinations for tourism. It is not hard to see why. The country and surrounding islands, have a colourful historical timeline filled with stories of the ancient gods, and philosophers like Aristotle. It also has superb coastlines filled with beautiful beaches and swimming spots. Throw in the welcoming and interesting cultural aspects like food and cuisine and everything combines to form a holiday hotspot where people truly can enjoy themselves. Such is the demand for tourism, every type of hotel accommodation is available from the budget hostels for backpackers to 5 star plus spa centres for honeymooning couples. 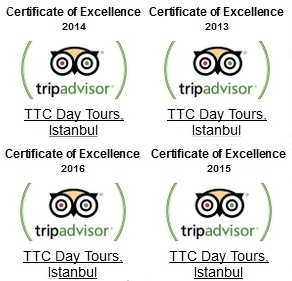 If you book one of our tours, we arrange accommodation for you. From July to August, soaring temperatures are guaranteed. While this is ideal for sunbathers, anyone who wants to explore cultural or historical sites should confine their walks to morning or evening and avoid the peak of temperatures from 12 noon to 3pm. Aside from these months, January to June and September to November are ideal, although evening temperatures require a light cardigan or jacket. 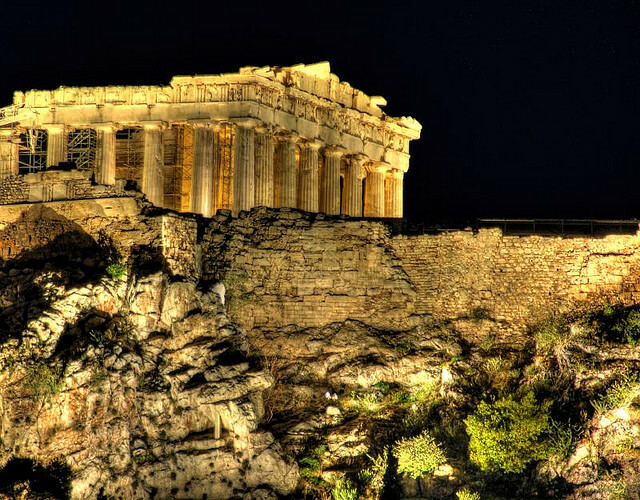 December to March is the coldest months but destinations like Athens are still popular for all year round city breaks. Greece used to be a cheap country until the introduction of the Euro. It is still possible to travel on a budget but travellers should look out for the small establishments serving cheap food and avoid centres where prices of drinks etc are more expensive. An average budget per day is 90 euros including accommodation, food and transport. This can increase with fees to museums and historical sites. 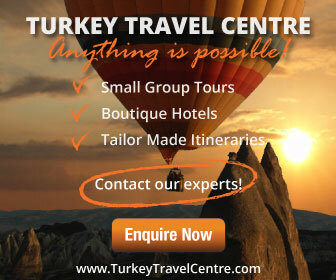 Our Greece tours range from budget to luxury and you can see the full range here. 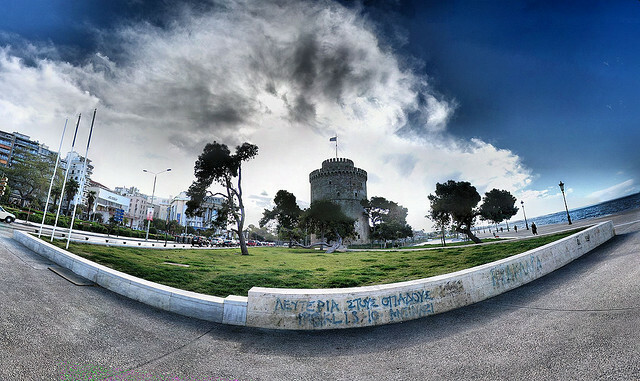 This is a destination that has something for everyone because Thessaloniki has an abundance of Byzantine historical sites, museums, cultural activities, sports and art festivals. Hotels and restaurants are in abundance and the diversity means you are sure to find what you seek. This island is well-known for white sugar cube houses covered with pink bougainvillea, and the emphasis while here is to relax and admire the beauty. Sunsets are adorable and the urban landscape provides many picture postcards scenes. Also try the local wine and cuisine. This Greek island is famous for its beaches and nightlife. Landmarks to visit include the windmills; the Municipal library based in an 18th century mansion and Petros the pelican that is the mascot for the island. 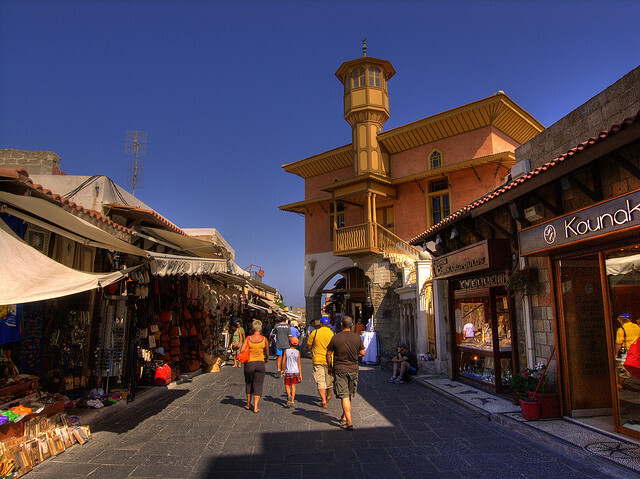 One of the most famous and top visited Greek islands, Rhodes includes the historical old part of the town within the old city walls. 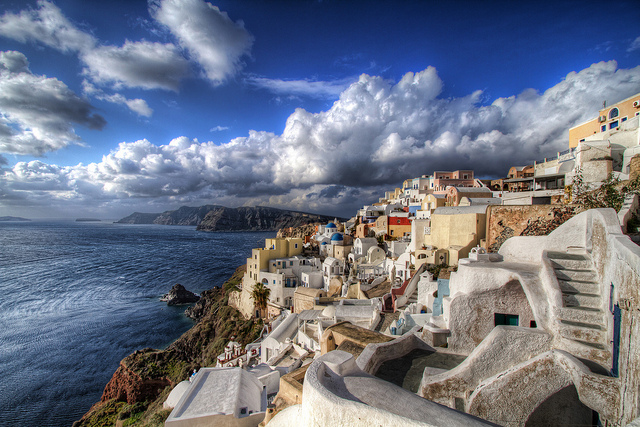 It is also well known for its shopping opportunities and local taverns serving delicious Greek cuisine.